YouTube talent show: YouTube is adding more to its crossover space between music and video by hosting a new talent competition series. Best.Song.Ever will be hosted by Ludacris and will feature fans covering songs by popular performers. Reality TV veteran Ryan Seacrest is co-producing the program, which brings a familiar television format to the online platform. Podcast search engines: The Verge posted a short piece about a subset of online services aimed at finding new podcasts. 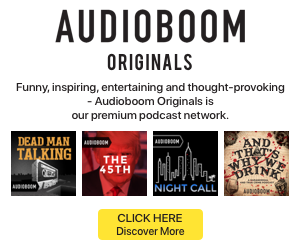 Given the industry interest in improving show discovery, turning podcast search engines like Audiosear.ch or Listen Notes into full-featured platforms could be one successful approach. Voter survey on music licensing: ASCAP conducted a survey asking voters for their opinions about music licensing. The results are compiled in an infographic, although it is worth noting that few respondents have likely spent long examining the intricacies of music licensing laws and their impact on the industry’s financial health.